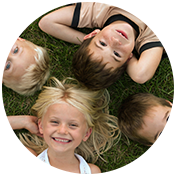 After-School Care Salt Lake City - Sign Up For The Sunshine Club | Child Time Inc. 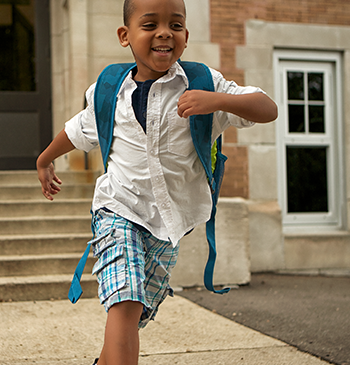 The school bell rings, class is dismissed, and you need your child to be somewhere safe while you continue to work. At the very least, you need an after school program where your child is cared for, but ideally, you’re looking for something more. You want a program that your child will enjoy, where they can have fun after school. Getting to be creative, playing outside, partaking in captivating activities — all of this can be found with the Sunshine Club at The Eastside Preschool, as a part of Child Time Inc.
We’re open on days that public schools are closed, such as UEA, Career Ladder, and parent-teacher conferences, to name a few examples. Most recently, we’ve studied national parks, mysteries around the world, and author studies — and always incorporate games and activities with these topics. Art, science, and exploration are at the forefront of our curriculum and educational philosophy. Your child will get to partake in a number of incredible projects with the Sunshine Club. 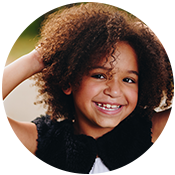 With the Sunshine Club at Child Time Inc., your child can get incredible after school care in an educational and fun setting. Your child deserves the best, and you deserve the peace of mind that comes from knowing your family is in good hands. Our after school program is exactly what you’re looking for, and we’d be more than happy to answer any remaining questions you might have. Contact Child Time Inc. today to learn more! We look forward to hearing from you.